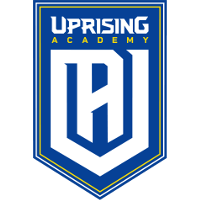 The Boston Uprising have announced their academy team will be called Uprising Academy	 Uprising Academy Contenders NA Rank #14 Dino Hunter Traupe flex support punk Leyton Gilchrist off tank Klaus Nicolas Ferrari dps iced dps Swimmer Gabriel Levy support . In addition, the team has added Klaus	to replace nero	. Five players return from the Toronto Esports roster. Toronto Esports, who were the Uprising's previous academy team, dropped out of Overwatch as a result of the Toronto Defiant's exclusive naming rights within the game. Since then, former Toronto Esports DPS nero was signed by the Guangzhou Charge. As a result, the team has revealed Klaus will be replacing him. 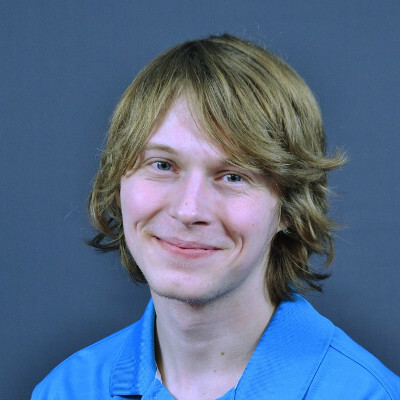 Klaus is the first player to move from Contenders South America to another region. 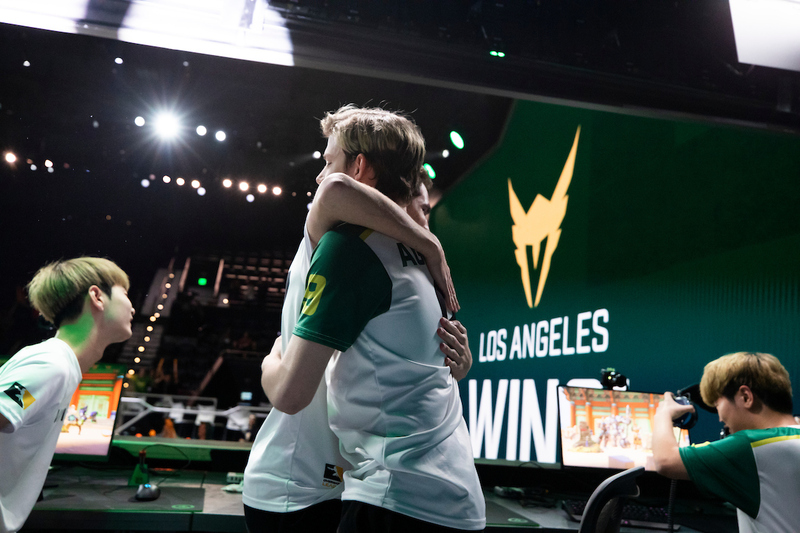 He was a member of Isurus Gaming in Contenders Seasons 1 and 2, and was signed by Brasil Gaming House during offseason. He was set to play with based tryhards, the former roster of Brasil Gaming House, before joining Uprising Academy. Uprising Academy made their debut without a logo November 27 in its first match of Contenders. Klaus played with the team during the match. It ended in a 3-2 defeat to Fusion University. The next match for the Uprising Academy is December 4 against ATL Academy. klaus is gonna show that the SA scene still breeds talent in OW, hopefully more teams will scout there after seeing his results.